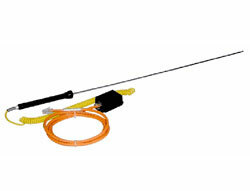 View cart “Thermocouple Extreme Temperature Smart Sensor” has been added to your cart. 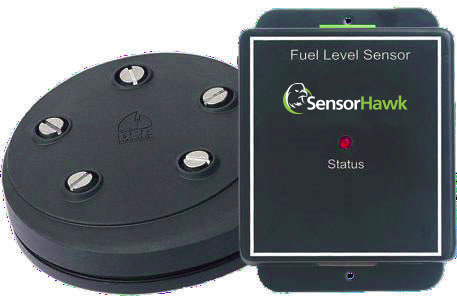 The 5 Input Dry Contact sensor is a simple connection to burglar alarms, fire alarms or any application that requires monitoring by the base unit. Dry contact sensors are user definable and can be used to detect many different currents and inputs such as UPS status, security systems, air conditioning status. The base unit senses this closure and opening, and reports the condition. Disconnect Alarm: Relay alert if sensor becomes interrupted or disconnected.